At Grand River Eye Care, we love helping you see and look your best. Our caring Kitchener Waterloo eye doctors, equipped with state-of-the-art technology, are focused on your best eye health and vision. Our optometrists and eye clinic staff are passionate about caring for your entire family, with special techniques for pediatric eye exams for children and infants as young as 6 months old. 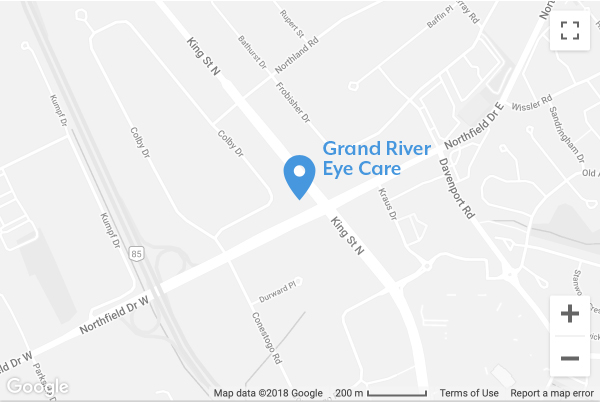 At Grand River Eye Care, we love helping you see and look your best. Our caring Kitchener Waterloo eye doctors, equipped with state-of-the-art technology, are focused on your best eye health and vision. Our optometrists and eye clinic staff are passionate about caring for your entire family, with special techniques for examining children and infants as young as 6 months old. Our holistic approach to eye care ensures you get the best possible eye care, advice and options for your vision need in Kitchener & Waterloo. 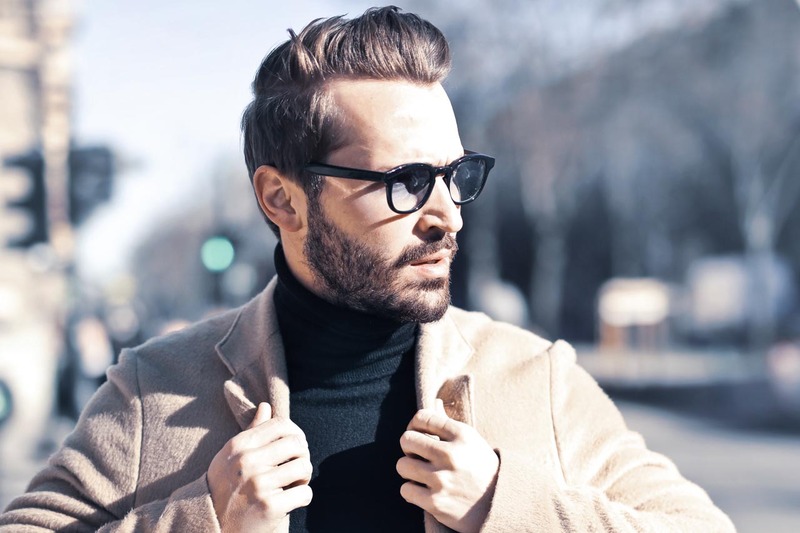 When it comes to eyewear, we have a wide selection for everyone, including the top designer brands you know and love. The Grand River community of Kitchener and Waterloo is very important to us. We are an independent local business that has been serving the Waterloo Region since 1960. We love giving back by helping teach the optometrists of tomorrow as part of the University of Waterloo School of Optometry’s internship program. We have an amazing eye care team here. Caring eye doctors with advanced technology focused on your best eye health. for longer than it’s been called Waterloo Region. surrounding Waterloo Region since 1960. Your eyes are a masterpiece. They deserve the perfect frame. Eyeglasses are more than just an accessory for better eyesight, they can make a statement about who you are. Eyewear can be confidence building for you and your child both in terms of looks and better school performance. Is your child’s prescription getting worse and worse? It’s more than an inconvenience, it vastly increases the likelihood of vision-threatening diseases such as macular degeneration developing later in life. Myopia control can effectively slow and even halt the progression, significantly mitigating these risks. Ever been told you can’t wear contacts? Find regular contacts unbearable? Scleral lenses aren’t like ordinary contacts. They are suitable for keratoconus and other conditions involving irregular corneas, as well as for athletes and those suffering from severe dry eye. Speak to your Waterloo optometrist for details. When it comes to eyewear, we’ve got you covered. 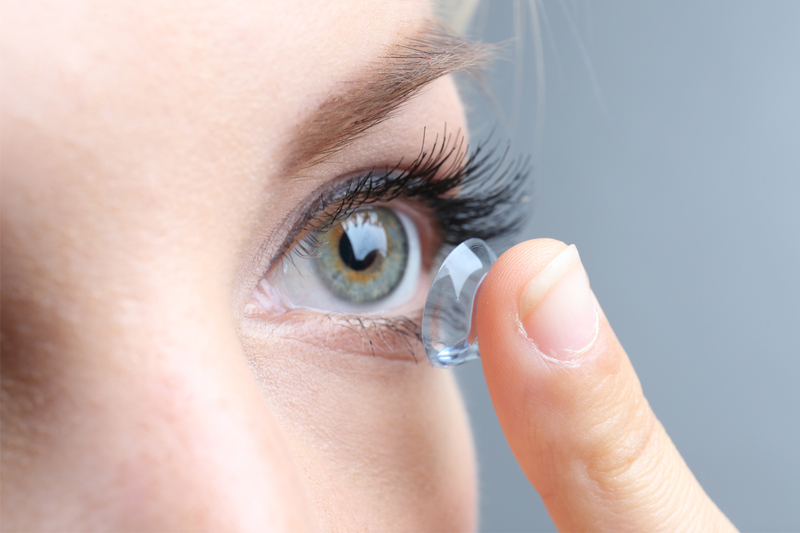 Our Waterloo eye clinic carries the latest contact lenses and the most advanced lenses for glasses on the market. When it comes to eyewear, we believe that your eyes are a masterpiece – they deserve the perfect frame. Since the 1970's the prevalence of myopia has more than doubled in North America, mainly due to the shift from outdoor to screen time. Myopia in children can be a progressive condition, getting worse each year. Children with medium and high myopia have a 2,200% increase in retinal detachments and other vision-threatening conditions such as glaucoma. Learn about myopia control in Waterloo. Optometrists were once taught that genetics were the cause of myopia. Now scientists are finding that a lack of daily exposure to sunlight is correlated to higher myopia rates. Our children used to play outside for more than 2-3 hours on a daily basis. Now we see that children are inside more, playing on tablets and other digital devices for hours on end. Studies show that this is harmful to their eyes. Preventing and slowing down the progression of myopia can save your child's vision later in life. Parents can help by encouraging children to play outside more, put limits on screen time and take technology breaks every hour. 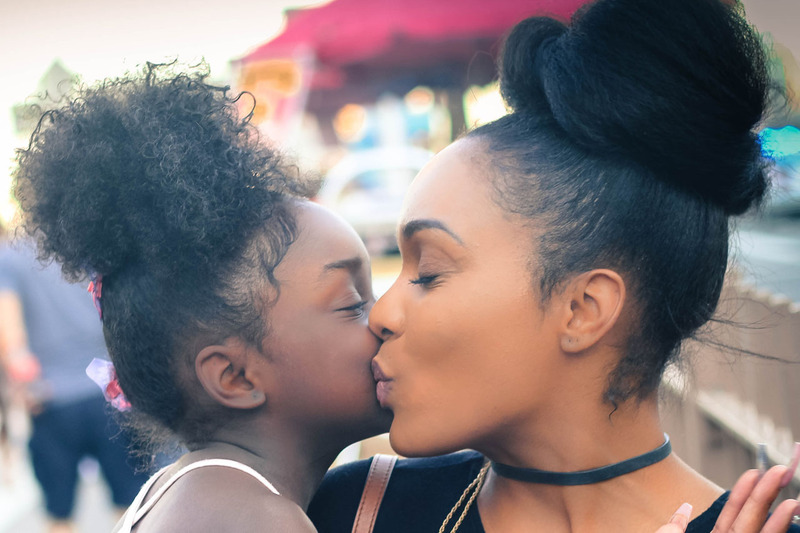 Have annual comprehensive eye exams by an eye doctor - school eye screenings or vision tests are not sufficient to ensure your child's best eye health. We love talking about your eye health and best vision. Located in North Waterloo at the corner of King and Northfield in the plaza with Ye’s Sushi and Tirecraft with plenty of free parking.